LIONS HOST PANCAKE BREAKFAST! 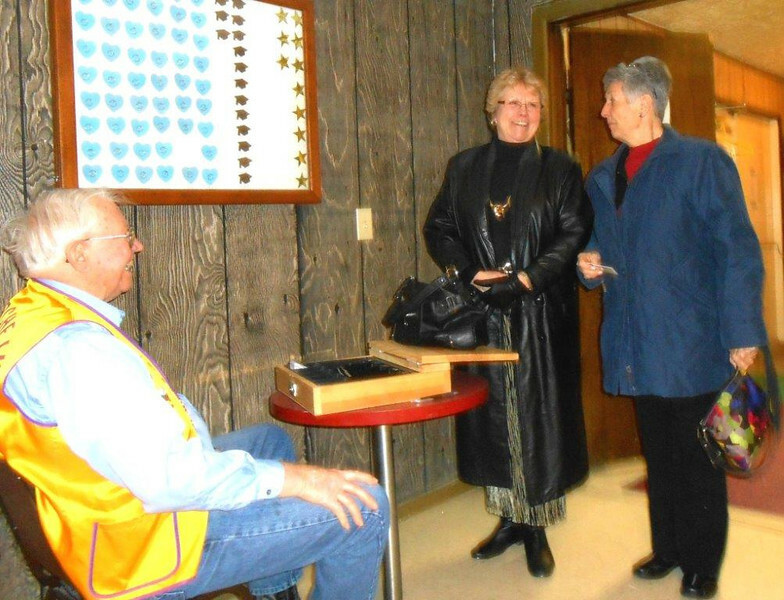 The 2013 Lions Pancake Breakfast was held at the Moose Lodge on Sunday, March 24. Lion Swede Wennberg greets some of the early customers. Thanks to Pancake Breakfast Co-Chairman Ron Ensz and Publicity Chairman emeritus Bill Kunerth for taking these photos at the event!